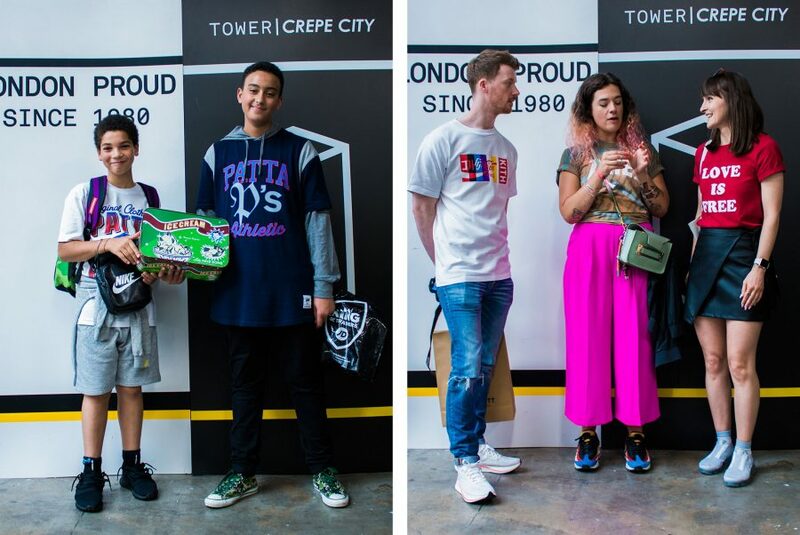 Saturday 29th July 2017 saw Crepe City edition 16, return to its home in the Old Truman Brewery. 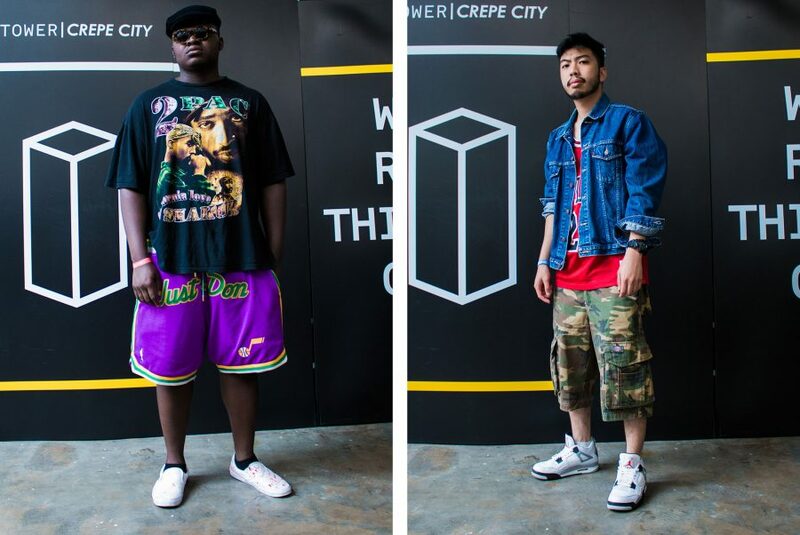 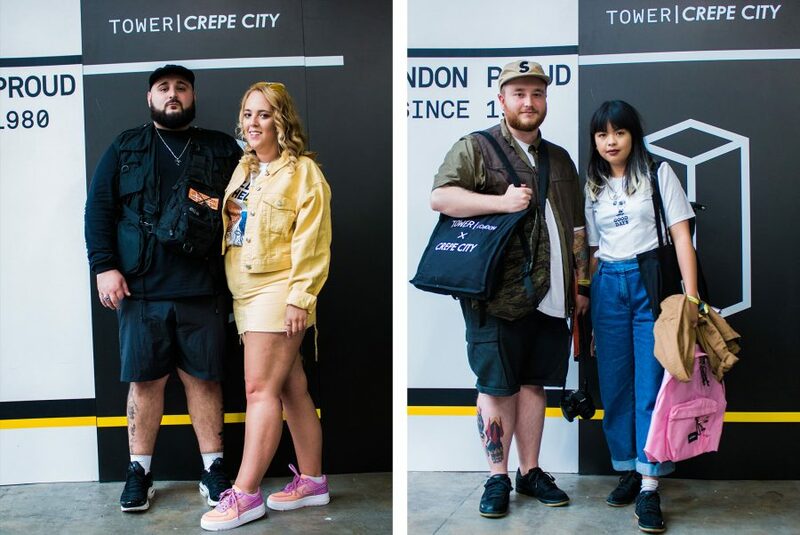 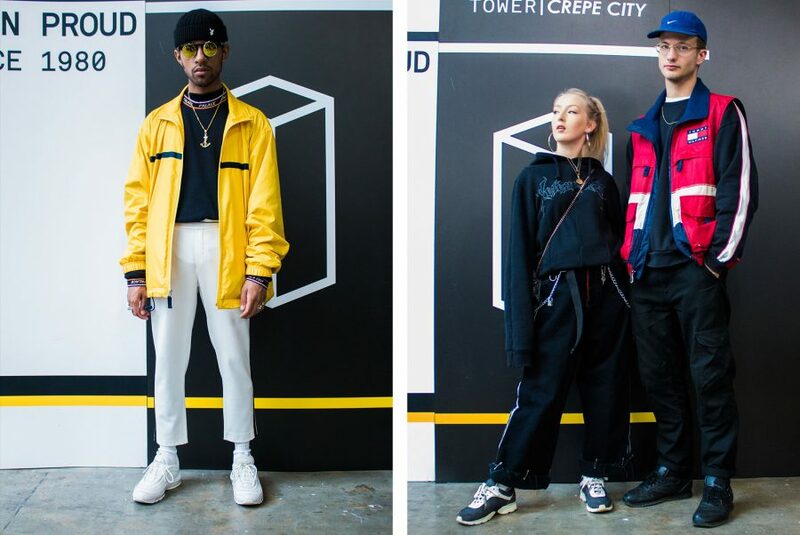 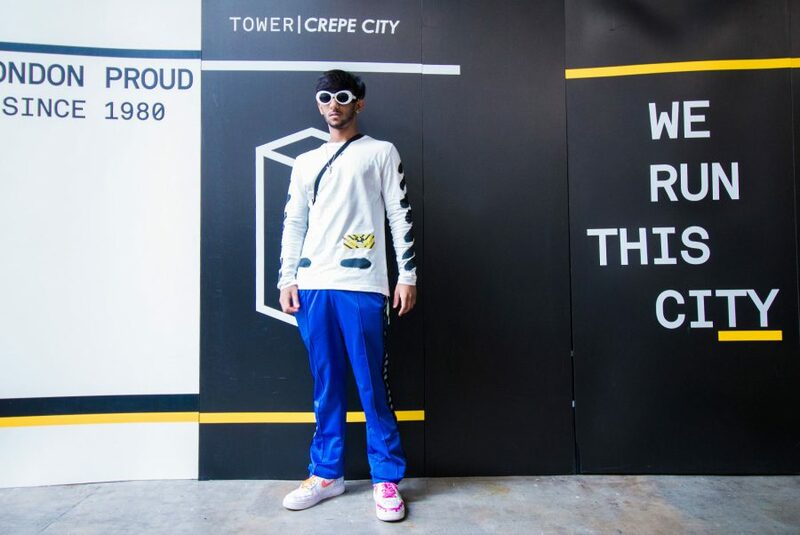 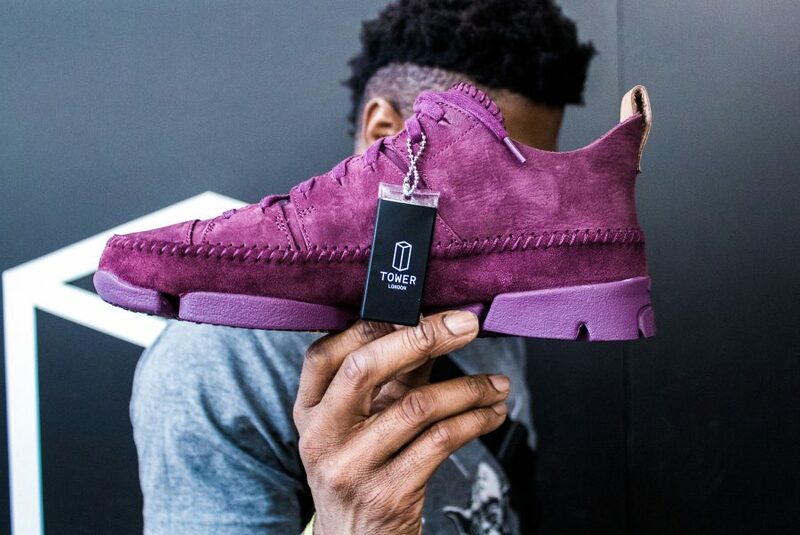 Crepe City is a lifestyle, footwear and fashion festival that showcases leading street wear brands from across Europe and is host to the world’s largest market of exclusive and hard to find sneakers. 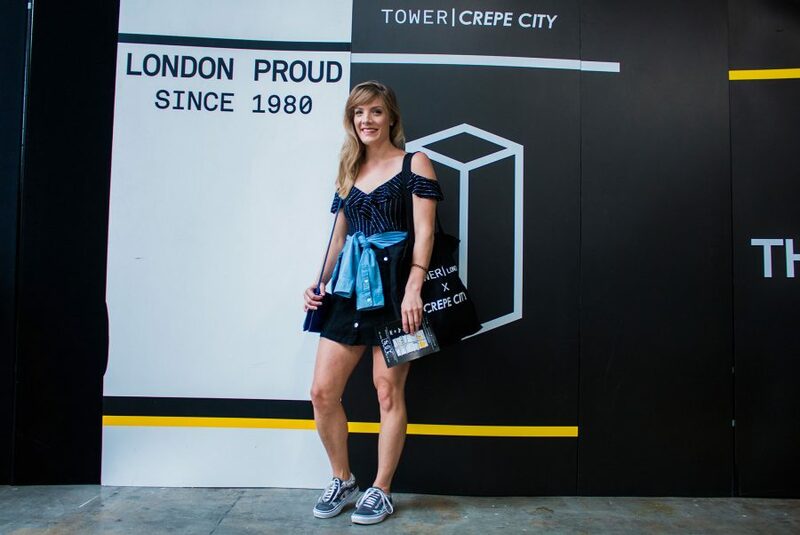 We at TNC were lucky to be the guest of TOWER London, a multi-award winning independent footwear retailer, founded in 1980. 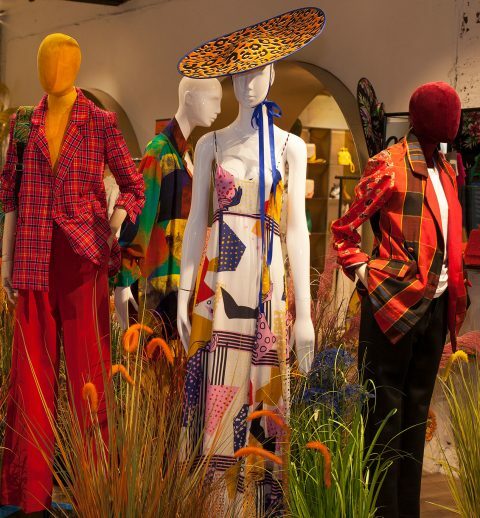 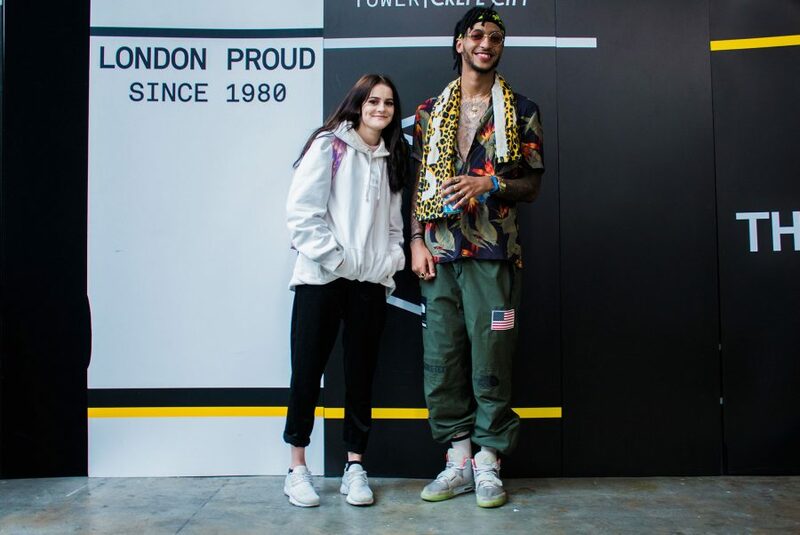 Founded in 1980 in London, still a family run business, now the multi-award winning independent footwear retailer Headquartered in Shoreditch, with six stores spread across London – including a store in East London’s Brick Lane and a new store just opened in Earl’s Court. 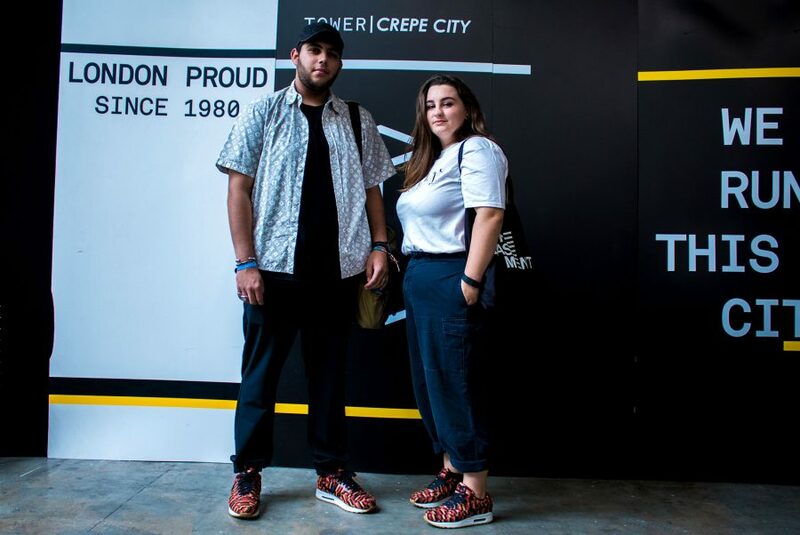 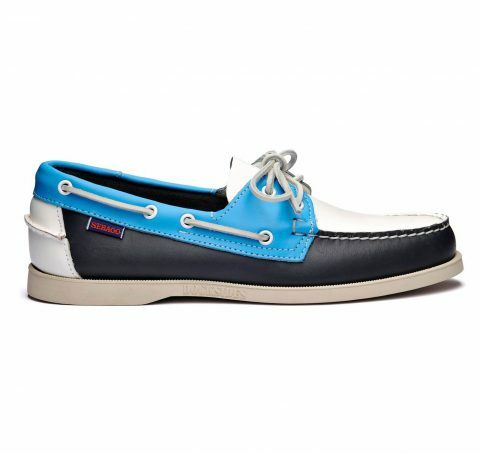 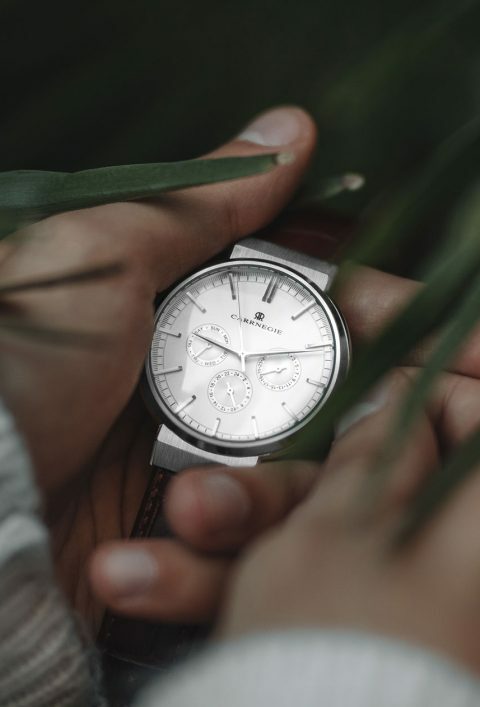 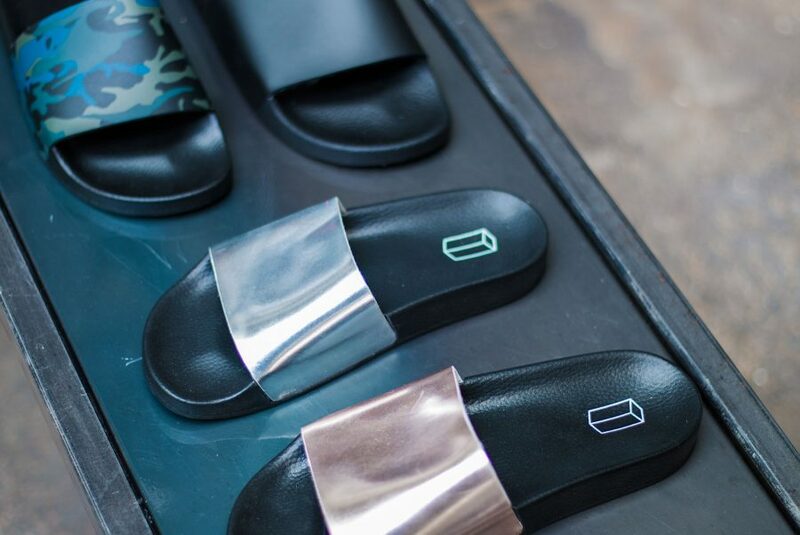 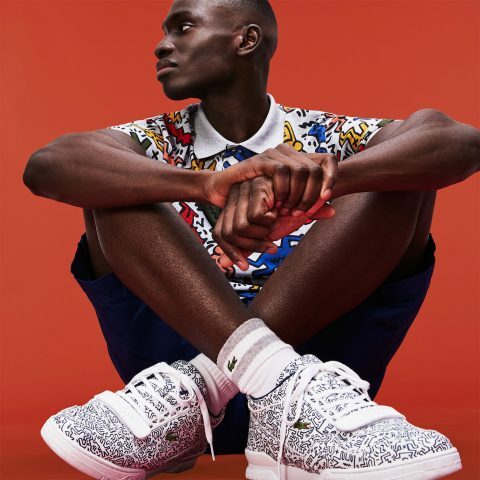 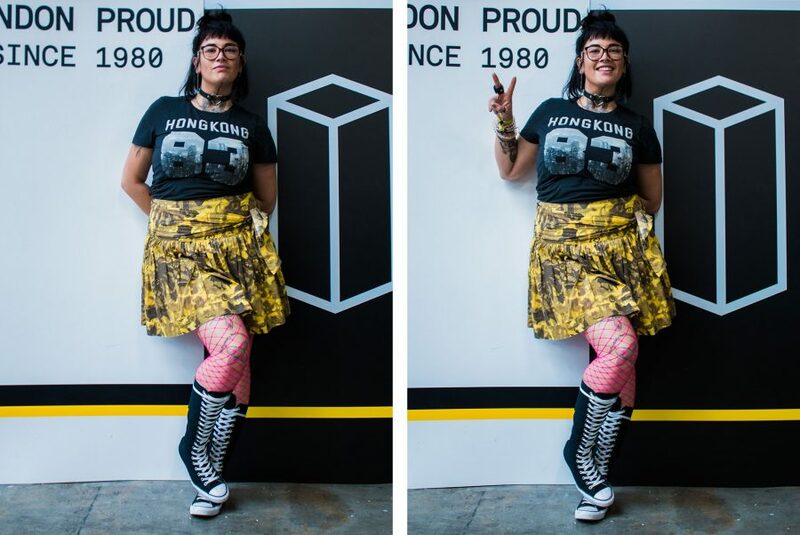 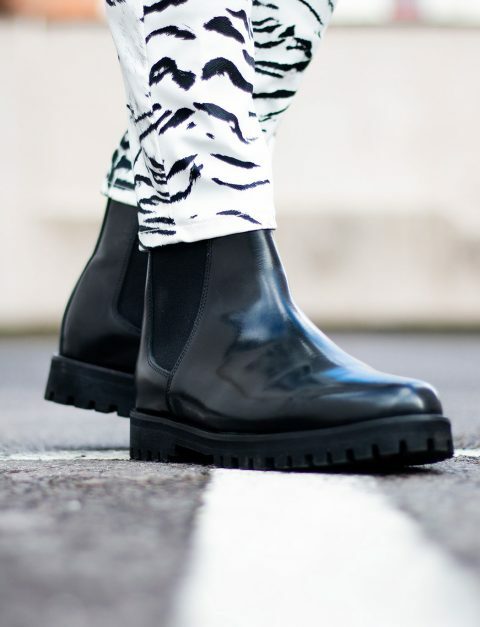 Stocking a curated selection of branded footwear and accessories as well as a growing in-house label, TOWER London diverse and prides on thier heritage and no-nonsense passion for the product. 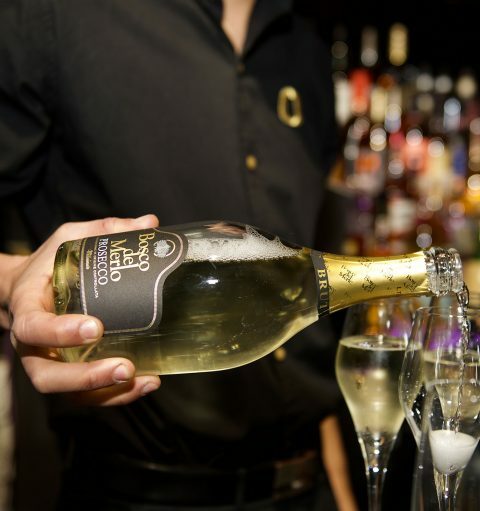 With all that being said the day was only ever going to be a good one! 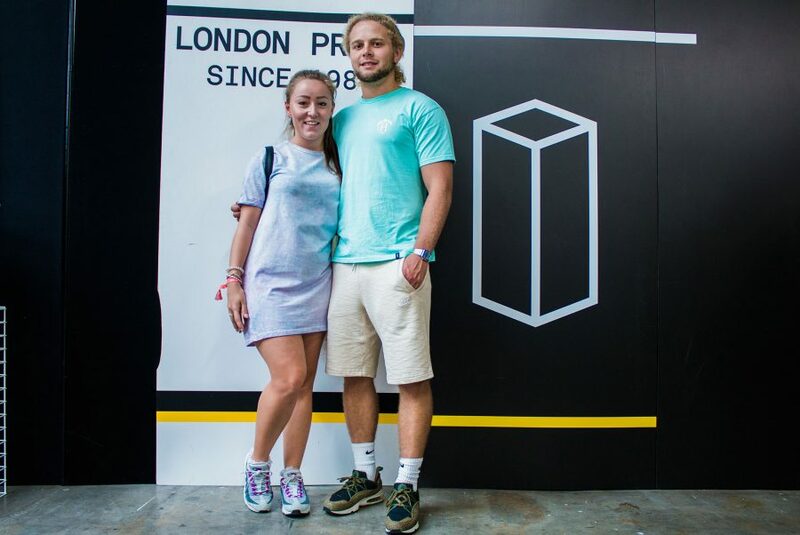 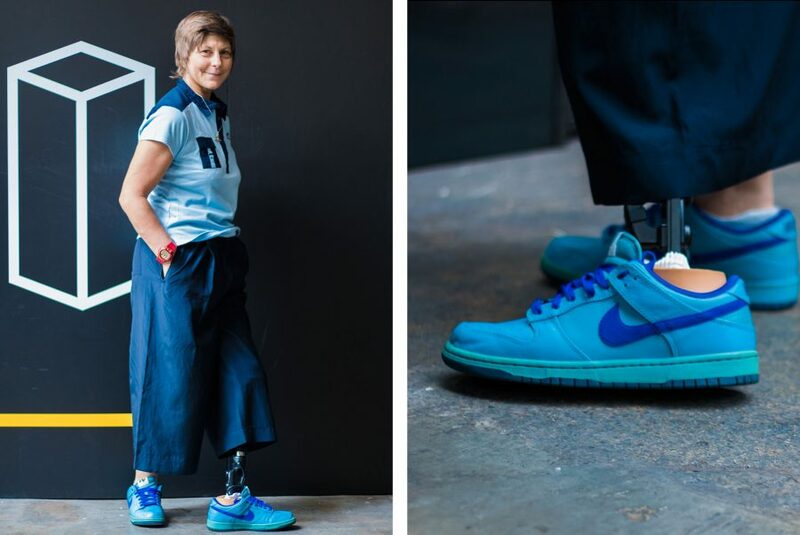 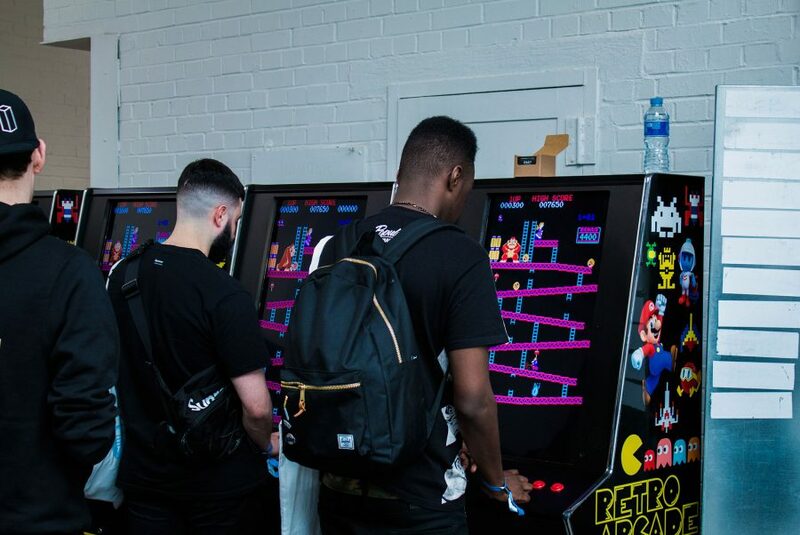 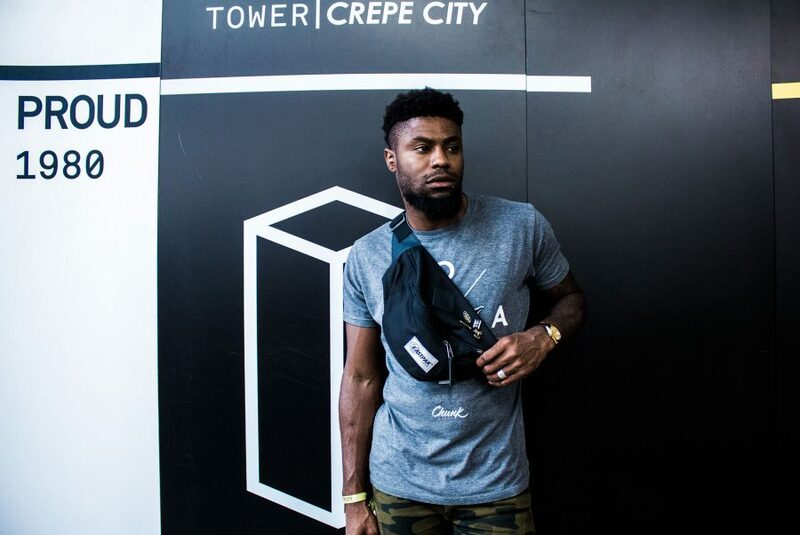 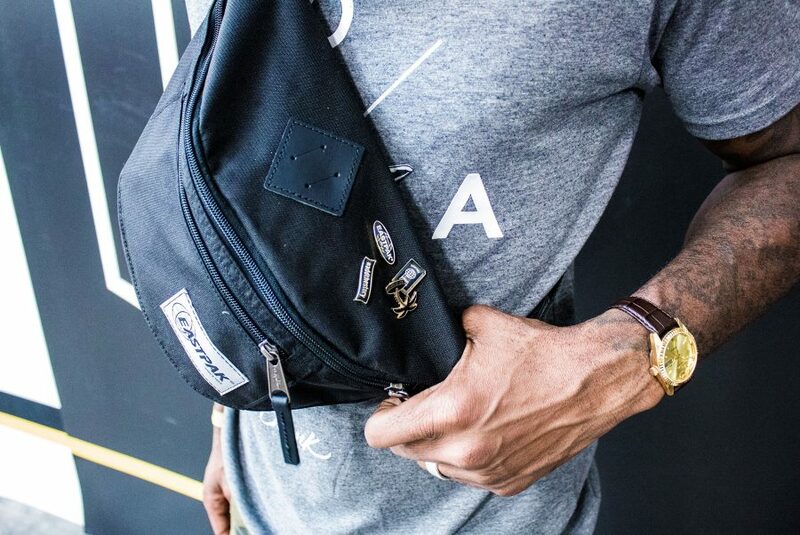 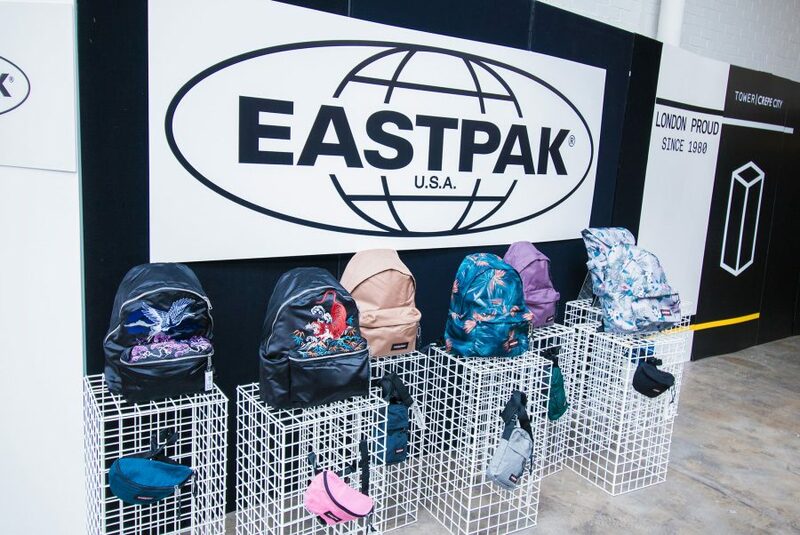 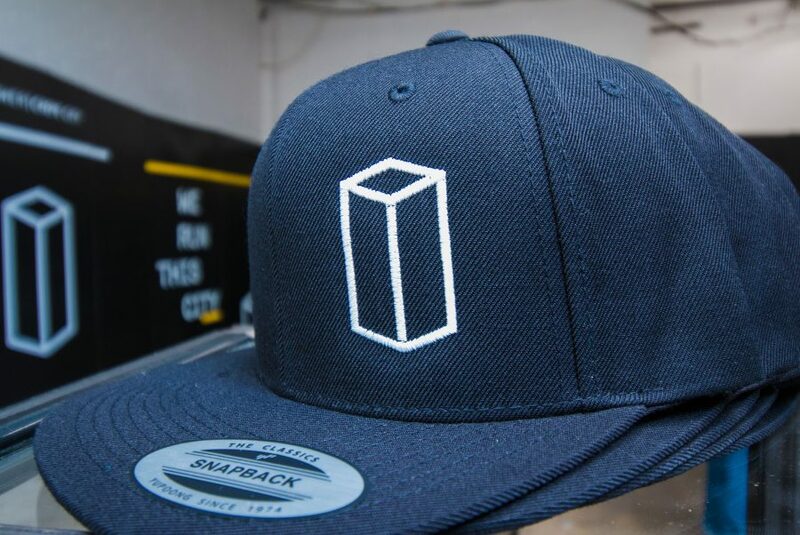 TOWER London teamed up with eastpak for a day of sneaker and backpack filled-fun. 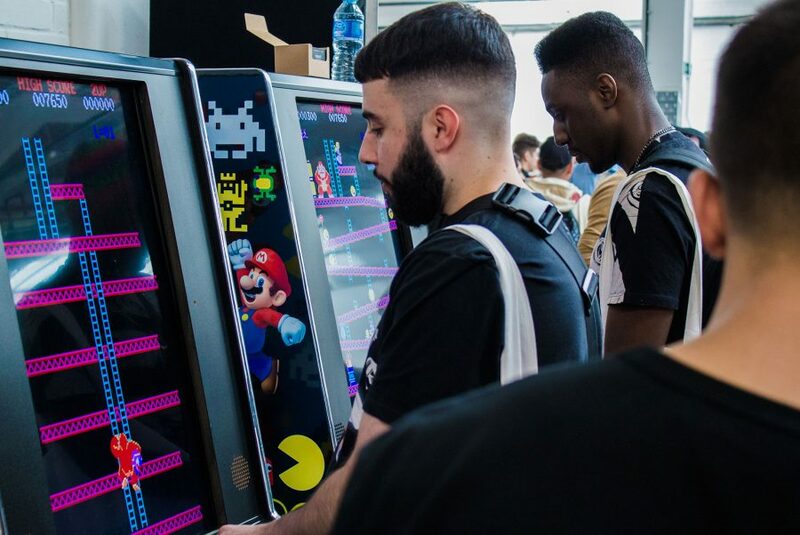 There were old-school arcade games with the high scorer of the day winning a sweet pair of saucony and a backpack from eastpak. 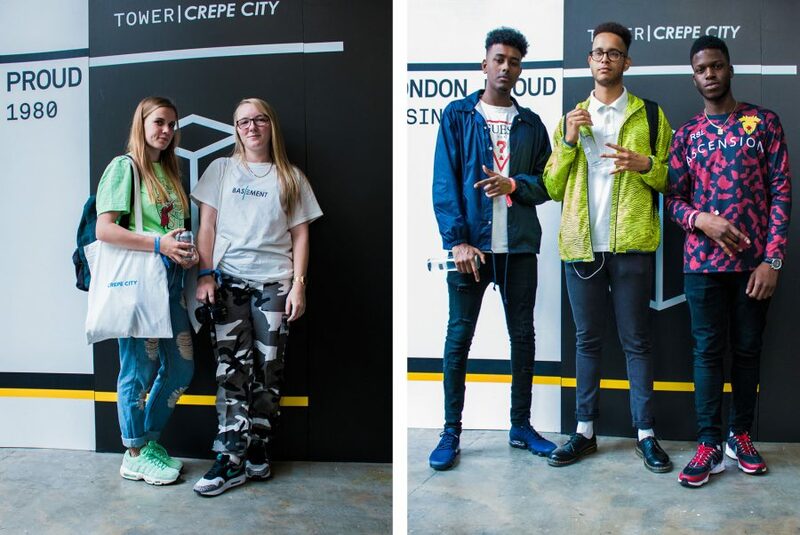 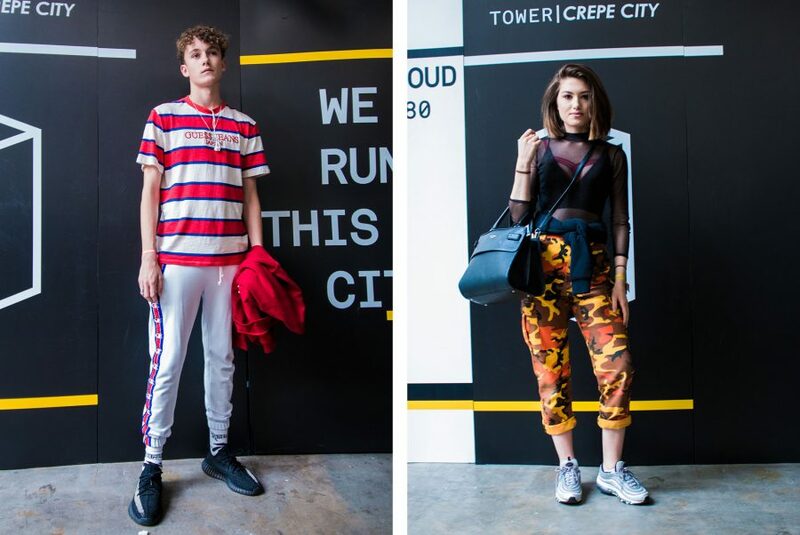 There were way too many cool sneakers and outfits to mention them all, but we would like to give a shout to @160cc_unisexbarber, @jonnymollah and @metearl who came through with some of our favourite outfits of the day. 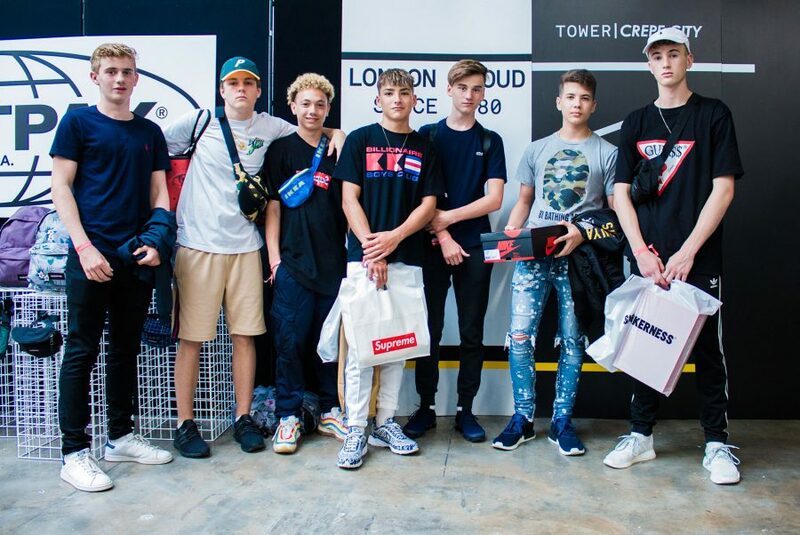 Big thanks to Tower London for having us for the day, we had a blast.